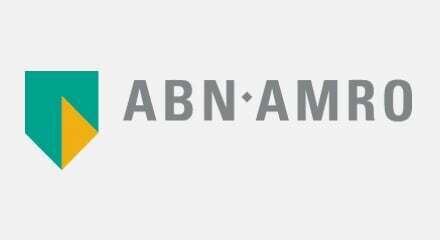 ABN AMRO is perhaps not the first brand you would think of for leadership in social media. Unlike a West Coast-style tech-based startup, they are one of the most revered corporate names in the Netherlands, with a heritage stretching back to the year 1765. But thanks to Genesys, the bank has been able to integrate social media into their customer service mix and is now holding digital one-to-one conversations with their customers all the time. The technology helps the bank bring a smile to the faces of their customers, for example by tracking down an antique money box after hearing of one customer’s plight on Twitter. But it also has a serious side, making sure staffing levels are always right and the bank’s venerable brand is secure.